What makes a meal ‘authentic’ for discerning diners? 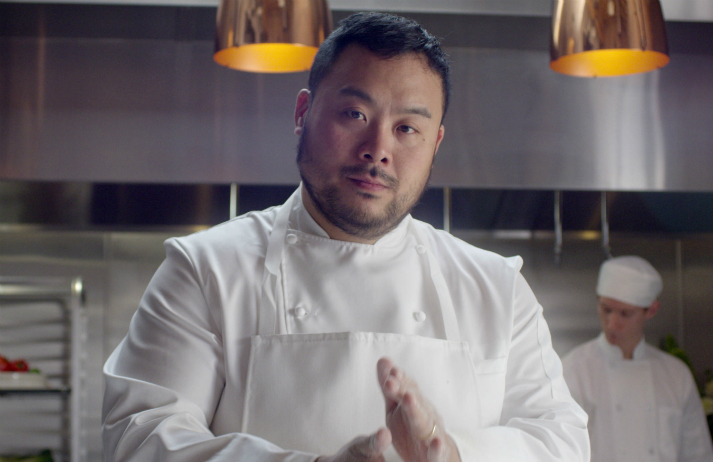 Netflix documentary Ugly Delicious follows restaurateur David Chang as he strives to learn how food transcends geographic boundaries and becomes significant in different cultural contexts. But when a cuisine crosses borders and is fused with others, can it ever be considered ‘authentic’?